Chelsea Building Society has taken two year fixed rate mortgages to their lowest ever level with a new product at 1.74%. The latest two year deal is available from Friday, 8 March – at 60% LTV (loan to value), with a £1,695 fee. There is an offset equivalent at 1.94%. “We’re committed to providing the most competitive mortgages and are pleased to be able to offer another market-leading short term fixed rate,” said Chelsea Building Society product manager Sunjeev Sahota. 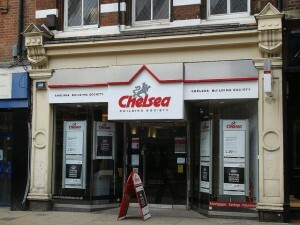 “The Chelsea has made a strong start to mortgage lending in 2013 and now we’ve reduced what was already an excellent best buy product by a further 0.15%, which will appeal to home buyers with a larger deposit or homeowners wanting to remortgage. Copyright ©2011 northCloud All Rights Reserved.